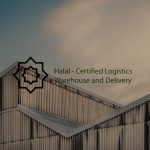 A bonded warehouse (sometimes called customs warehouse) is a secure storage space where goods liable to certain taxes like Goods and Services Tax (GST) and import duty are stored. The GST and duty payments are withheld until the goods are removed (exported) from the bonded warehouse or sold. Bonded warehouses can be owned either by governments or by the private companies, depending on local regulations in each country. Each country also has different rules regarding how bonded warehouses should operate. This article will reveal to you the benefits of using bonded warehouses. As stated earlier, duty payments and GST on various goods are withheld while in a bonded warehouse until they are sold or removed from the warehouse. For example, Singapore Duty is charged at different rates for different product types. The bonded warehouse manager provides you a bond over the duration your goods or products are stored in the warehouse. This bond is a guarantee that customs will be paid and there will be no loss of revenue if the goods are released from the bonded warehouse. This duty deferment can help you to save on the upfront expenses on imported goods. Our facilities at I.M. Investment Holdings are fully licensed to provide bonded warehousing services. Most bonded warehouses have special packages for most producing companies. If you are using a customs warehouse as your “all in one” warehousing and logistics partner, you can be sure to receive more affordable packages that fit your needs. In most cases, the bonded warehouse manager will evaluate your company’s warehousing needs before customizing a package that fulfills your requirements. At I.M. Investment Holdings we can meet your company’s needs by providing other services like local and international delivery and pick and pack services. Most bonded warehouses can agree to store your items and goods for up to 4 years or more. In fact, the storage time in some countries is unlimited. Additionally, bonded warehouses have high-end storage systems and equipment that can help to preserve the quality of different goods or products. At I.M. 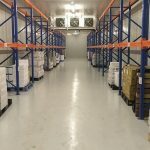 Investment Holdings, we have the capability to store your products in deep freezers, dry containers, and bulk storage equipment fit for any trading or producing company. Storing your products on a long-term basis gives you an opportunity to sit on the goods until there is a rise in demand. Since an increase in demand equals a rise in revenue, you have a chance to manage your cash flow for increased profitability. Ask us about our marketing services to help you gain access to our local and overseas network. Bonded or customs warehouses can accommodate different types of materials and goods. Your products are kept safe and sound, no matter how regularly or irregularly shaped, how big or small, perishable or less perishable. 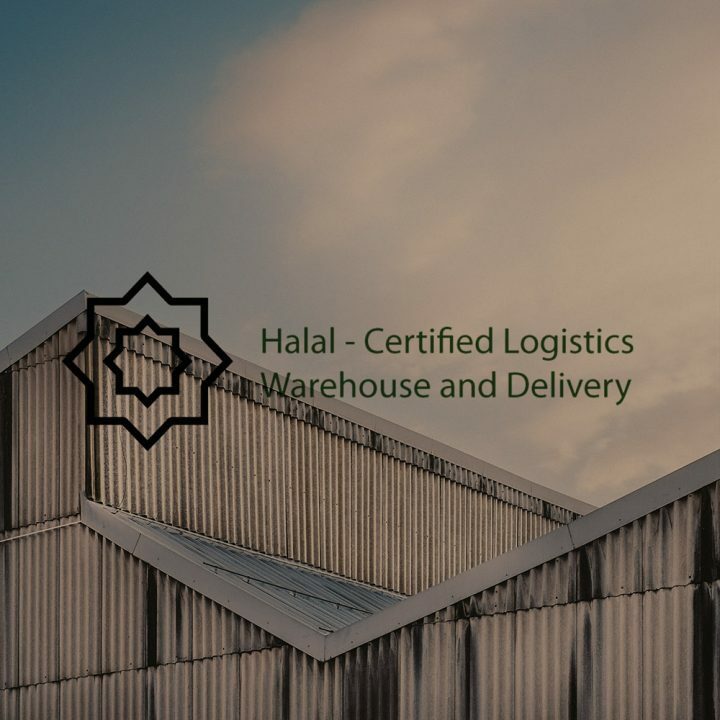 If you are looking for a total warehousing and logistics solution for your imported goods, a bonded warehouse is the perfect answer. 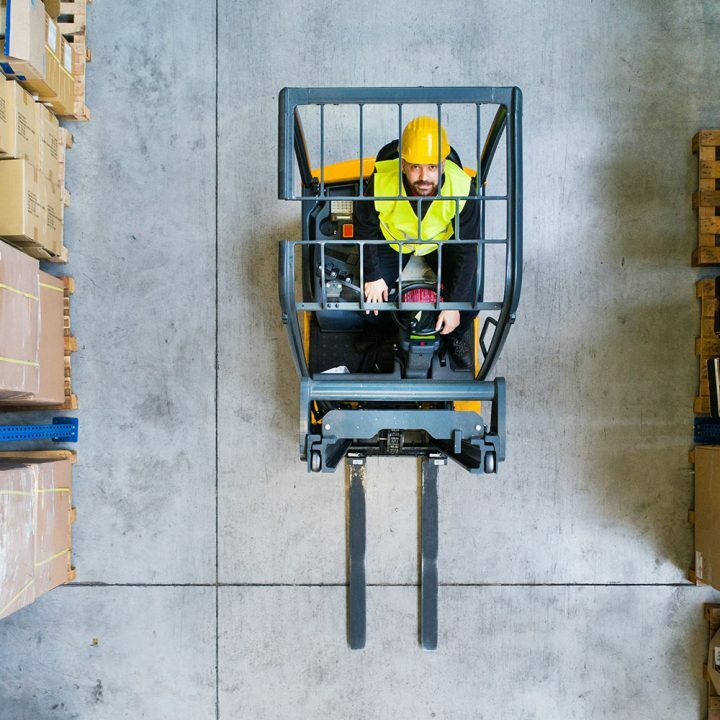 Both safety and inventory management are usually on a higher level when compared to regular warehouses because government control is much tighter for bonded warehouses. Security people monitor most bonded warehouses on a 24-hour basis to ensure ultimate safety and tight security. Special monitoring for delicate and refrigerated items are given priority. Furthermore, efficient and updated security systems, bar coding systems and WMS systems are used to make sure that all goods are stored correctly and documented. Choosing the right provider for bonded warehouse services is essential if you’re in the import, export or production industry. Bonded warehouse services are critical to managing cash flow by delaying custom taxes and GST. Also, our personnel can give you priceless advice about how to deal with customs and taxes more efficiently. Hi, we are looking to rent a bonded warehouse space for liquor, quantity wise we are looking at approximately 2-3 pallets worth, with the option for scaling up to 5-6 pallets in the future. We would like to get some pricing quotations, as well as the location of the bonded warehouse. Kindly revert as soon as possible, thank you. Hi James, we definitely can provide bonded warehouse for liquor. We recommend at ambient temperate to ensure proper storage. We will email you directly on your inquiry. Hi we are looking for a CBW that is near to the airport as a temporary warehouse to consolidate shipment coming from different locations. Please let me know what is the cost per pallet, the size of the pallet and max weight capacity of the pallet. Hi Rommel, thank you for contacting us regarding our Bonded Warehouse capability. Will get our logistics specialist to get back to you on consolidating your shipment. We definitely have thae capability to consolidate and we can split your stock for delivery to different locations. Hi, I am looking for a bonded warehouse near airport for medical equipment for a period of 1 week. Kindly let me know the quotation. Thank you for contacting us. Will contact you directly on storing your medical equipment in our bonded warehouse. Hi,we are looking for a bonded warehouse space for wines (refrigerated) maybe for abt 60-70 pallets.We would like to get some pricing quotations, as well as the location of the bonded warehouse. KPlease get back to me soonest.Thanks! Hi Diana, we definitely can help. Will get the team to get back to you on some pricing. Do you provide storage for tobacco or cigar products? Would like to know your prices for storage of around 3 to 5 pallets for an e commerce business. HI, Kay Tek. Thank you for the inquiry. Will reply to you directly via email. hi, we are looking for storage space for Cigarettes and Liquors. we hope u can quote us based on 2cntrs per month for storage and for releasing. Hi Cheryl will contact you directly for your inquiry. Hi, i’m looking for a bonded warehouse near Ubi Area. Hi Nenny, our main bonded warehouse facility is located in the Chin Bee area. Will come back to you directly with other solutions via email. Hello Brian. Thank you for contacting us via comment section of our website. We apologies for the late reply. We will get back to you via email. I’m looking for 7,000 – 10,000 sqf of bonded warehouse covered space. Would probably only need to store the cargo for one month. The cargo would need to be stacked on the ground and not in racks. Kindly get back to me as soon as possible. Thanks. Hello Imam. Thank you for contacting us in the comment section of our website. We will get back to you via email. Please quote for storage of liquor import from India. Approximately 4 pallets now and will be a long term business growing more. Hello Anitha. Thank you for contacting us in the comment section of our website. We will get back to you via email. Hello Jesper Madsen. Thank you for contacting us in the comment section of our website. We will get back to you via email. Hi, for the bonded warehouse services how long will I be able to store my goods. I’m looking at a long term storage basis of my imported liquor for up to 5 years or more. Many thanks. Hi Rajan,thank you for contacting us in the comment section of our website. We will get back to you via email. hi im looking for space to store 3100 cartons of beer in cans. how much would it cost? Hi Gregory,thank you for contacting us in the comment section of our website. We will get back to you via email. Hi Naomi, thank you for contacting us. Our relevant team will replay you via E-mail. do you guys still provide bonded warehouse service? Yes, we do have bonded warehouse services for your alcoholic products. Will contact you directly via e-mail. Hi, i’m looking for a bonded warehouse near UBI / EUNOS area. Hi lee, thank you for contacting us. We will get back to you shortly. Hi Jared, thank you for contacting us. Our specialist will get back to you on this soon. Hi Jared, thank you for contacting us. We will get back to you on the charge via email. Hi Madam Tan, thank you for contacting us. Our relevant team will revert to you on the quote via email. Hi, I’m looking for a bonded warehouse of about 40k to 50k sqf for lme storage purpose for a period of 1-2 years, would you be able to advise the rental rates as well as location? thanks! Hello Sherwin, thank you for contacting us. Our relevant team will revert to you via email. really nice to see how this article has illustrated all the Benefits of Using Bonded Warehouse. I must say i’M intrigued and i”ll definitely use this on-demand warehouse for storing my goods, Thanks for sharing this useful information. Hello Sharma, thank you for contacting us. Our relevant team will revert to you via email. Hello Bryan, thank you for contacting us. Our relevant team will revert to you via email. LOOKING FOR BONDED WAREHOUSE SPACE FOR 1-2 PALLETS OF VODKA CURRENTLY, WITH IDEAS TO INCREASE TO 5-6 PALLETS IN A FEW MONTHS. CAN I GET A QUOTATION WITH REGARDS TO THIS PLEASE. Thank you for contacting us. Our relevant team will revert to you via email. By submitting a comment you grant IM Holding a perpetual license to reproduce your words and name/web site in attribution. Inappropriate and irrelevant comments will be removed at an admin’s discretion. Your email is used for verification purposes only, it will never be shared.